Erica Wagner, 2017 Dromkeen Medal winner, and Megan Daley, 2017 Dromkeen Librarian’s Award winner. 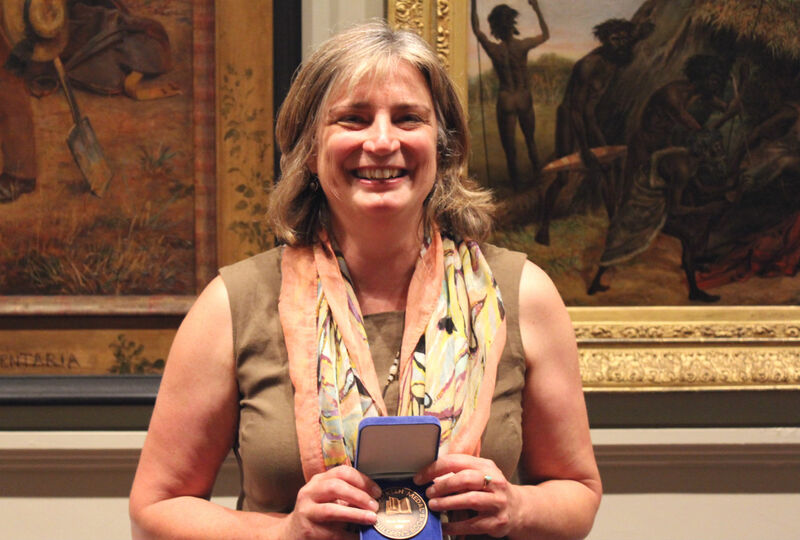 The Dromkeen Medal was founded in 1982 by Joyce Oldmeadow to honour outstanding contributions to Australian children’s literature. It has since been awarded to 35 prominent Australian writers, illustrators, editors, publishers and booksellers. Erica Wagner is one of Australia’s most highly respected editors and publishers of children’s and young adult literature. Across a 30-year career, she has been responsible for finding and publishing many award winning and best-selling Australian authors and illustrators. Currently the Publisher of Books for Children and Young Adults at Allen & Unwin, Erica is widely credited with helping to pioneer Young Adult fiction as a genre in Australia. 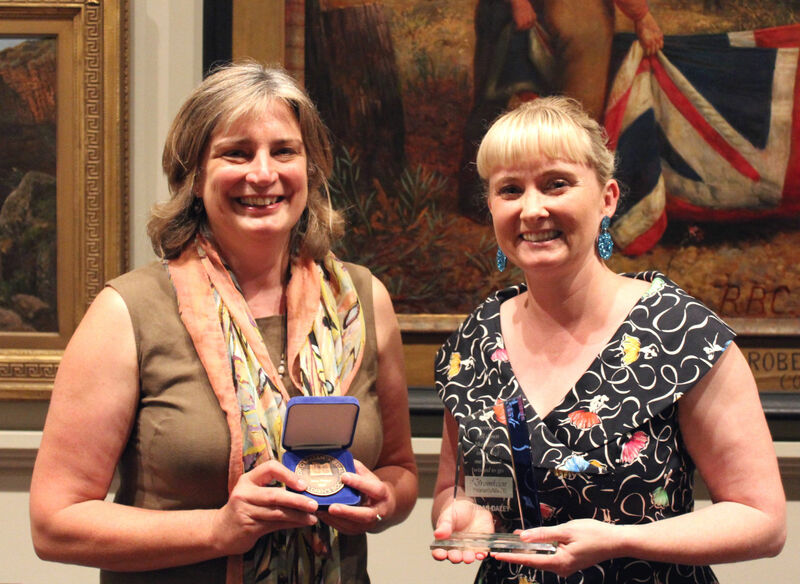 CEO State Library Victoria Kate Torney said she was delighted to award The Dromkeen Medal to ground-breaking editor and publisher Erica Wagner. 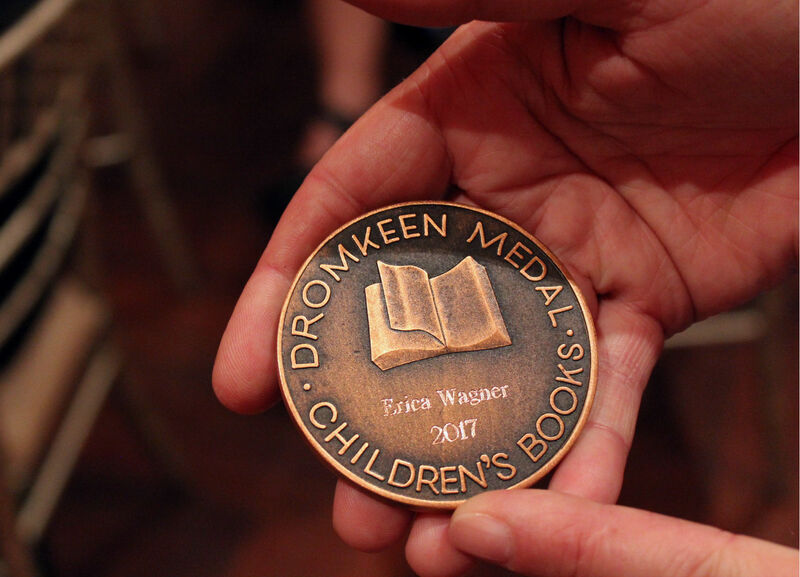 The 2017 Dromkeen Medal For Children’s Literature. The State Library also presented this year’s Dromkeen Librarian’s Award to teacher librarian and blogger Megan Daley. Megan Daley is the Junior School Teacher Librarian at St Aiden’s Anglican Girl’s School, Brisbane. Formerly a National Vice President of the Children’s Book Council of Australia, she was also awarded 2015 Queensland Teacher Librarian of the Year by the Queensland School Library Association. Megan is currently writing a book on children’s literature for Queensland Press and manages Children’s Books Daily, a blog and social media sites with 20,000 followers. 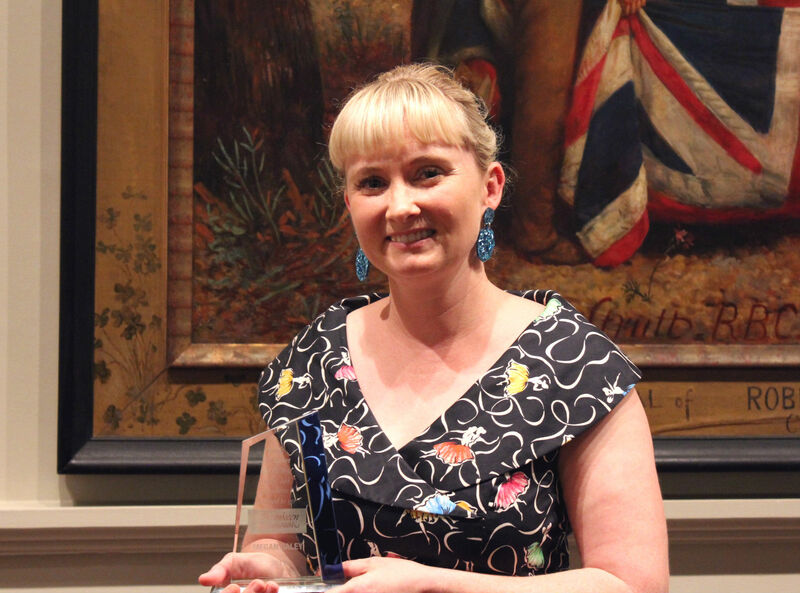 Kate Torney said Megan Daley was a highly worthy winner of The Dromkeen Librarian’s Award which recognises the central role librarians play in fostering improved literacy and a love of reading in young people. In 2012, the Dromkeen Board of Governors and trustees Scholastic Australia presented the entire collection and archives of the Dromkeen National Centre for Picture Book Art – including more than 7500 original artworks and illustrations from many of Australia’s best loved children’s books – to State Library Victoria.